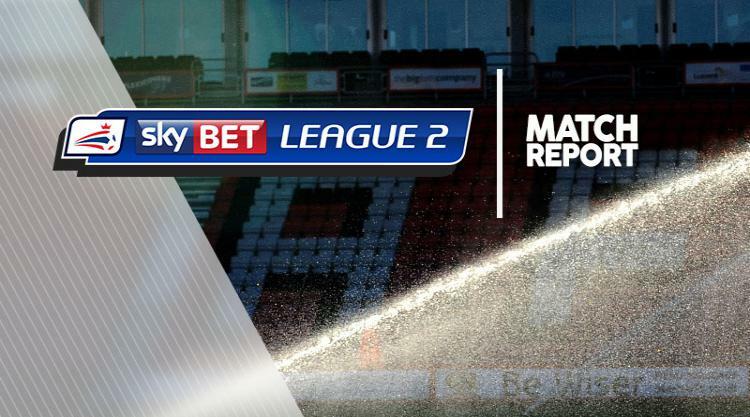 Blackpool secured an impressive 4-1 victory over third-placed Carlisle in League Two. Brad Potts and Jordan Flores struck for the visitors before Jabo Ibehre pulled a goal back for Carlisle. However, Sanmi Odelusi and Nathan Delfouneso clinched victory for the Seasiders with late strikes. Potts fired his side ahead in the 33rd minute, arriving late in the box to convert Colin Daniel's cross from the left. Blackpool added a second in the 56th minute when Luke Joyce was caught in possession and Flores took advantage to unleash a fierce strike into the corner. Flores missed a chance to make it 3-0 and Carlisle hit back when substitute Ibehre headed home. But just when Carlisle were threatening to salvage something from the game, another error at the back cost them dearly as Odelusi struck for their third goal. Delfouneso closed the game out with a neat finish from 12 yards.